Pre-cooked polenta medium ready in 3 min. 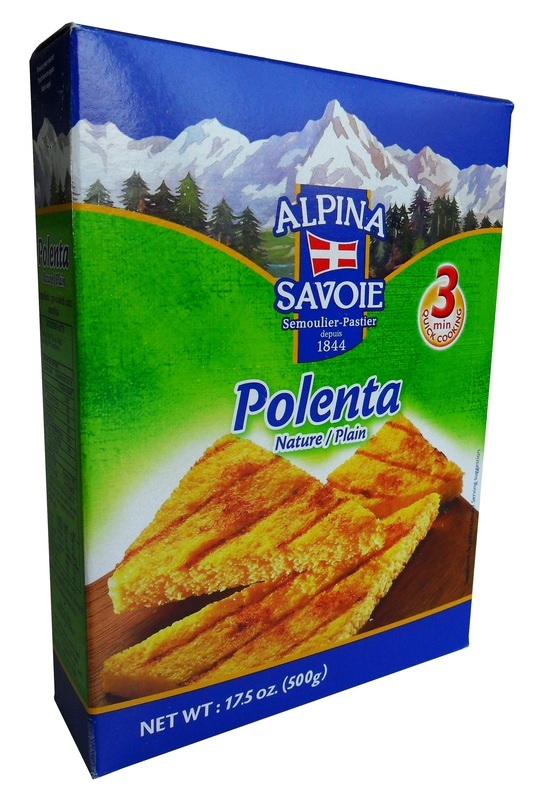 Traditional alpine dish, inherited from Northern Italian culture and Southern East of France, the polenta is a good way of diversifying cereals-eating in a balanced diet. It is ideal cooked with any salty meal such as cheese topping polenta, side dishes or even cakes. Originally cooked as a puree, you can serve it in the shape of cubes for more sophisticated presentation.